After the death of his 96-year-old father, a World War II veteran, Robert Schoen set off on a coast-to-coast journey. On a beautiful Southern California day in April 2017, 70-year-old Schoen waded knee-deep into the Pacific. He then walked back to shore, put on his shoes and socks, and began walking toward the Atlantic. 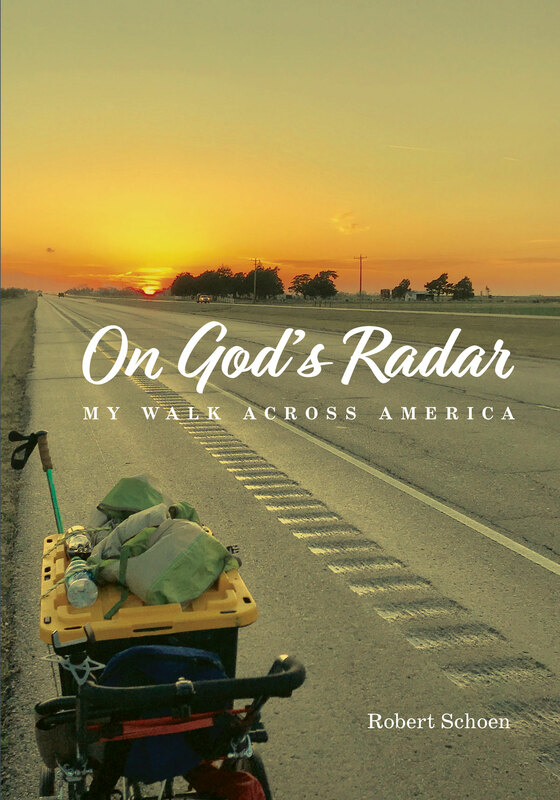 Although he’d never walked more than seven miles in a row and was anything but an outdoors fanatic, he did possess certain qualities necessary to complete such a journey—an undaunted spirit, determination, and a willingness to accept whatever might come his way. During his journey he walked east through homeless tent communities, the Mojave Desert, ghost towns, and cities large and small. He experienced extremes of weather, a near-death encounter, and many obstacles and challenges. But 2,644 miles and 14 states later, Robert Schoen finally waded into the Atlantic Ocean, with renewed faith in the goodness and generosity of his fellow Americans. 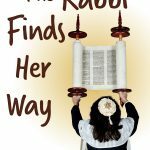 Robert Schoen is the author of the award-winning book, What I Wish My Christian Friends Knew About Judaism and the co-author (with Catherine deCuir) of the novel The Rabbi Finds Her Way. He is a musician and has served as Composer-in-Residence at Temple Sinai in Oakland, California.